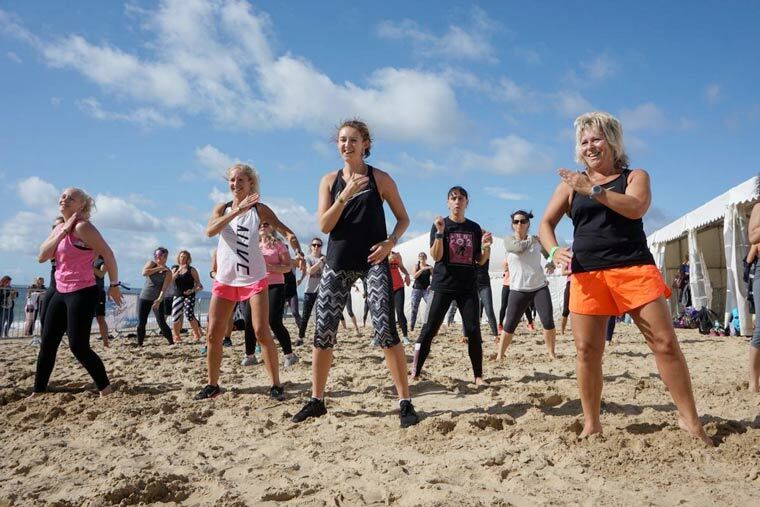 After the success of the first FitLiving UK show in September 2017, the event is coming back for its second year and has also found a new home on Bournemouth’s Waterfront Site. The FitLiving UK show in Bournemouth will take place on 28 and 29 September and will feature a range of fitness and health brands, celebrities, a new main stage and a pop-up restaurant and bar area serving healthy options. This year’s event will also feature a new format, ensuring that FitLiving UK has something for everyone. FITBIZ will kick-off the event on Friday 28th – a Seminars and Social for anyone who wants to grow their fitness and wellbeing business. This will be followed by FITMIX – a selection of adrenaline pumping, club sessions Ibiza style fitness classes – perfect for those who like to mix a club vibe with fitness. People will also be able to shop in the main expo area, with exhibitors selling the latest in fitness and well-being products. On Saturday 29th the main FITLIVING UK event will host popular and celebrity-led classes on the main stage ranging from Les Mills, HIIT, dance and boxing. Attendees will also be able take part in other activities in the beach area. You can keep up to date with all the latest news on the FitLiving UK Facebook page.